Karbonn Mobiles has released phablet in Indian Market. 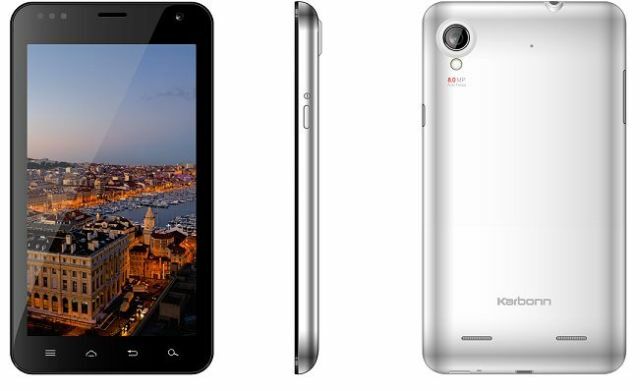 Karbonn A30 comes with 5.9-inch Display, 1 GHz Dual-Core, 8 MP Rear & 1.3 MP front camera for video calling. High specs come with high price right? Well wrong in case with Karbonn. Karbonn A30 available in the Market for Rs. 10,990. There are still no words from Karbonn about RAM & Internal Storage but still the phablet looks promising.